Autumn is officially here, which means it is time to indulge in everything pumpkin. Good thing this signature fall vegetable is packed with vitamins and minerals including vitamins B, C, E, beta-carotene, fruit enzymes and alpha hydroxy acids (AHAs)-just to name a few. Among its numerous health benefits, pumpkin has an amazing ability for treating dull, aging skin and pigmentation. 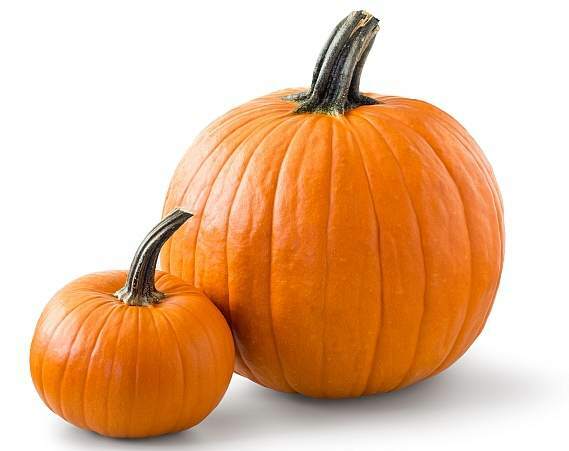 The molecular structure of pumpkin is small and therefore can penetrate deeper into the skin, stimulating collagen production, which over time can improve skin tone and elasticity resulting in brighter, smoother skin.